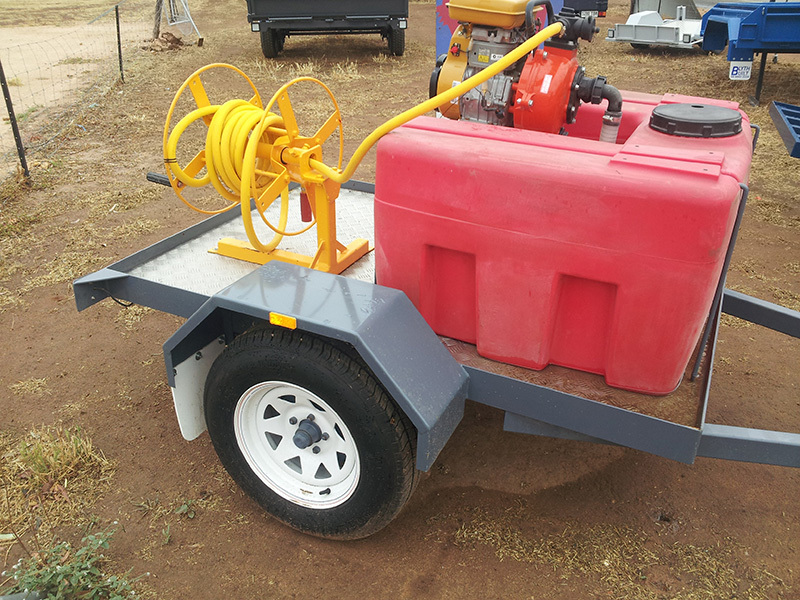 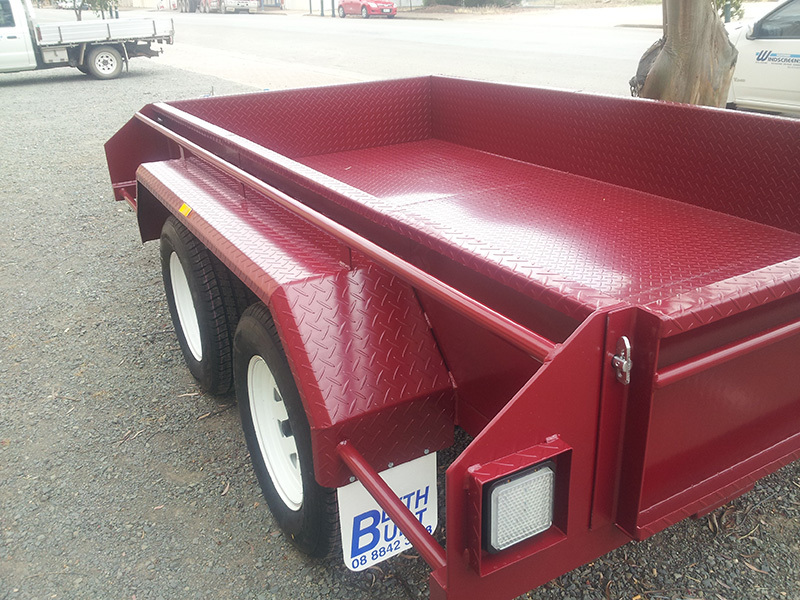 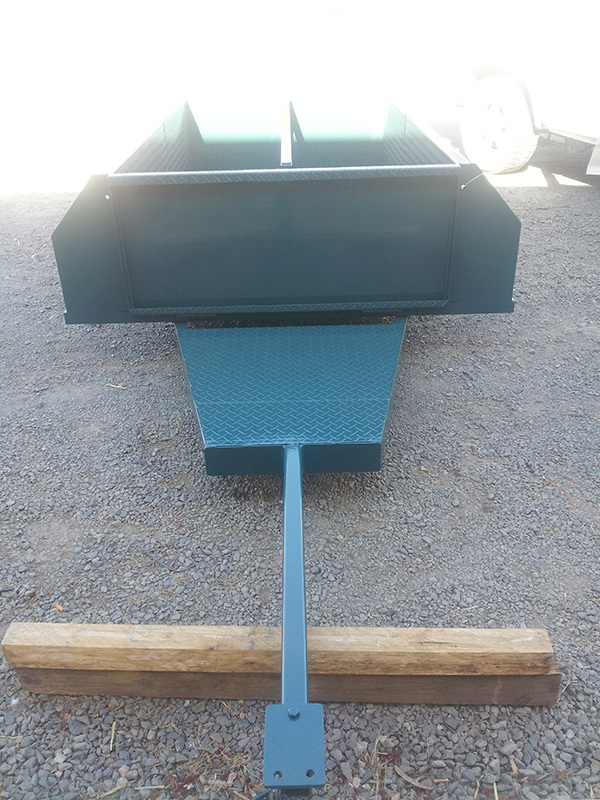 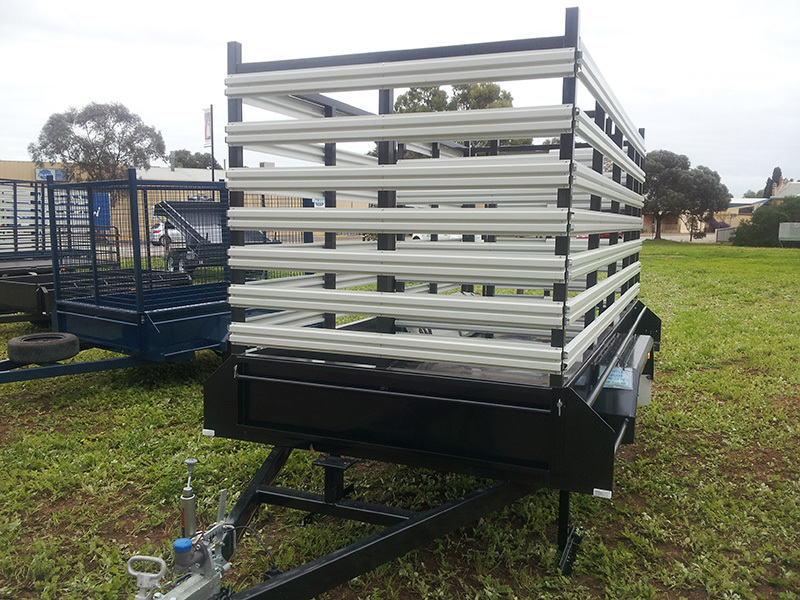 You won't find better quality trailers for your needs in Adelaide than you will get at Blyth Built. 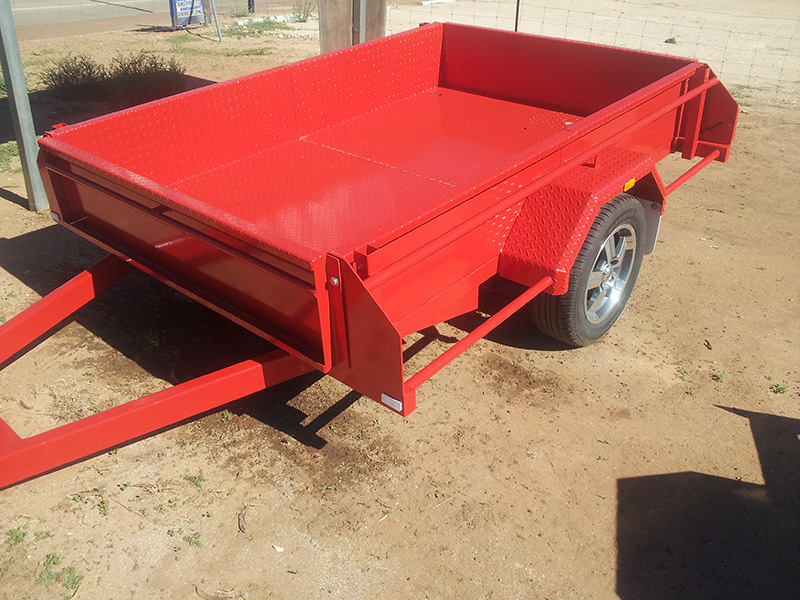 Our quality trailers at are unmatched in quality and results. 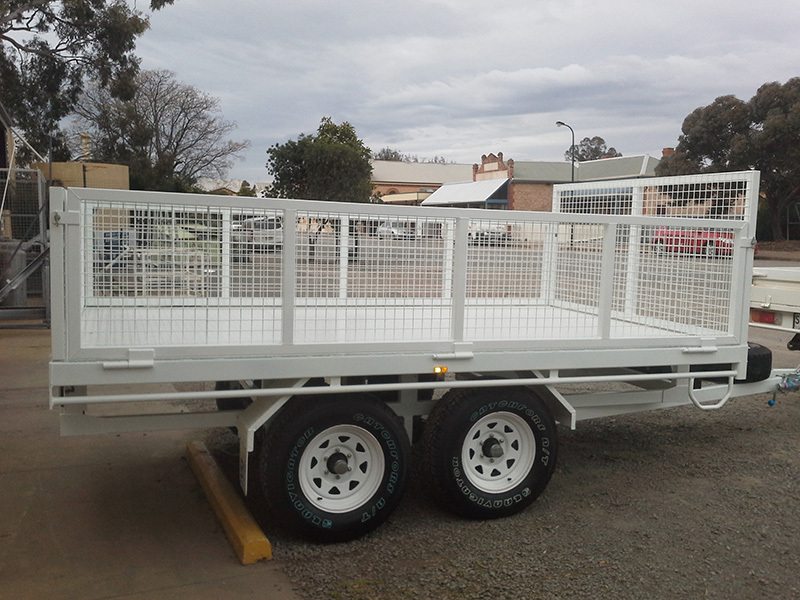 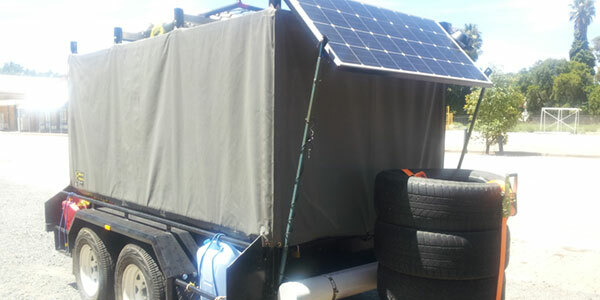 Blyth Built specialise in custom made trailers for domestic and tradesman offering a multitude of different styles ranging from box trailers to trade and industrial trailers. 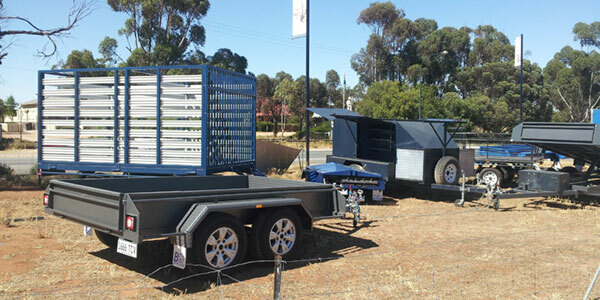 The exceptional team at Blyth Built are qualified professionals who will exceed your expectations when it comes to assisting you with any questions you might have when selecting and designing a trailer. 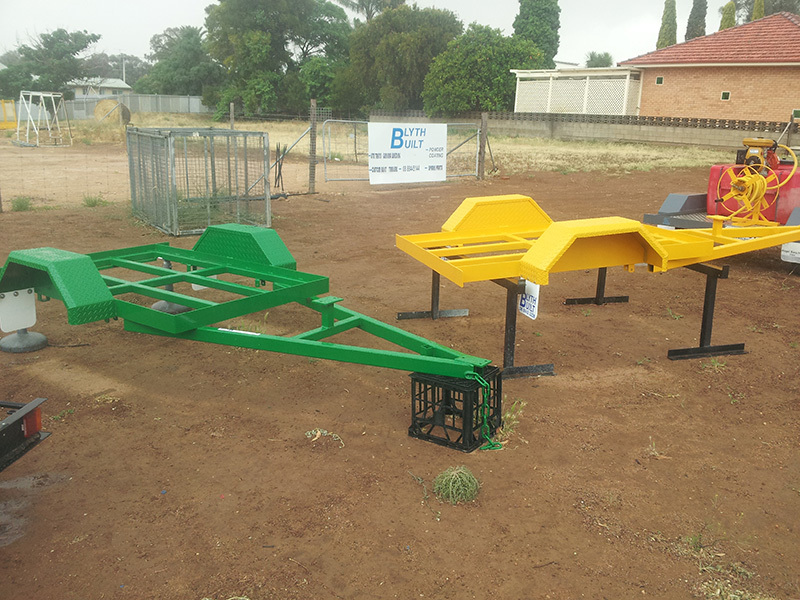 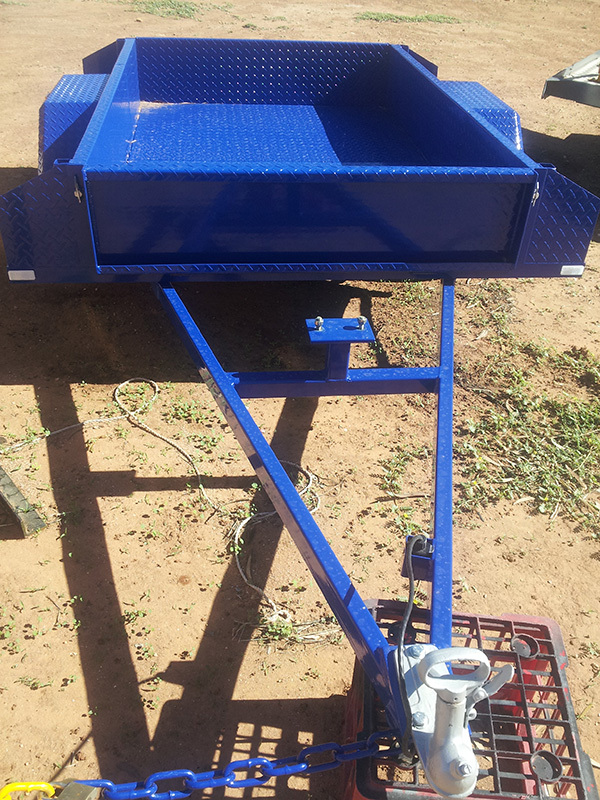 Blyth Built produce great quality trailers that are reliable, sturdy and are proven to get the job done. 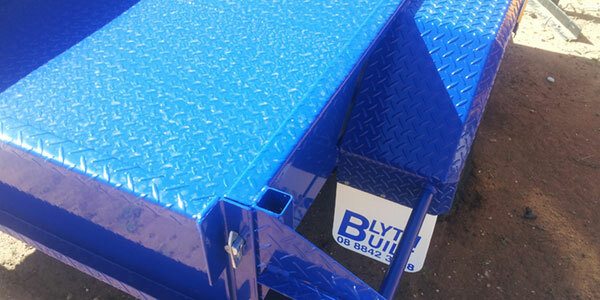 All our trailers at Blyth Built are well suited for domestic and commercial use and we have many options in our extensive range of trailers to best suit you. 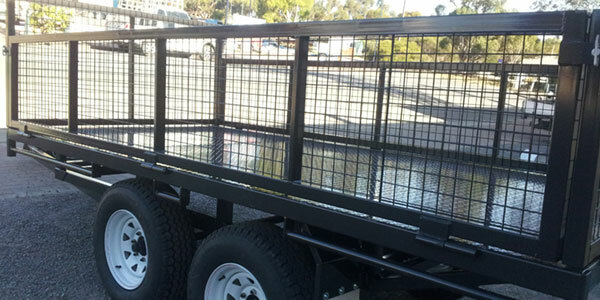 Blyth Built custom make an impressive variety of trailers that includes enclosed trailers, box trailers, motorbike trailers, tipper trailers, cage trailers, trade trailers and more. 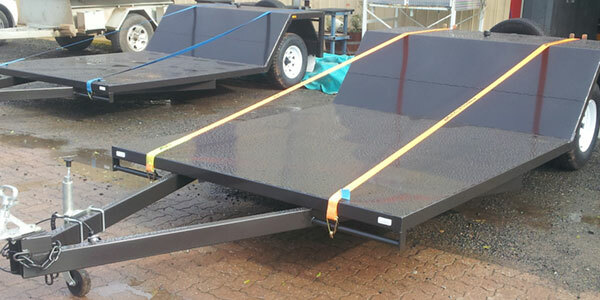 Each trailer built by Blyth Built has been manufactured with quality and robustness in mind by a team of qualified experts. 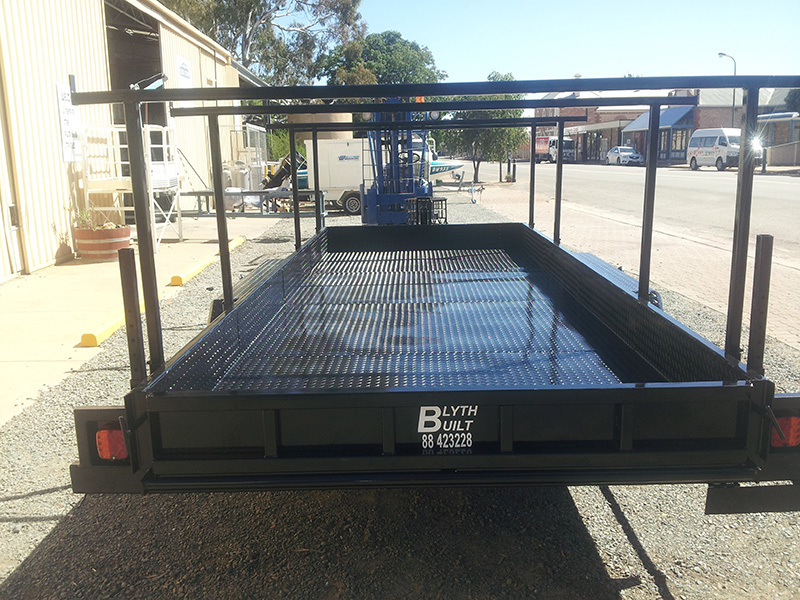 You 're guaranteed to receive the highest quality trailer available on the market today with a trailer for Blyth Built. 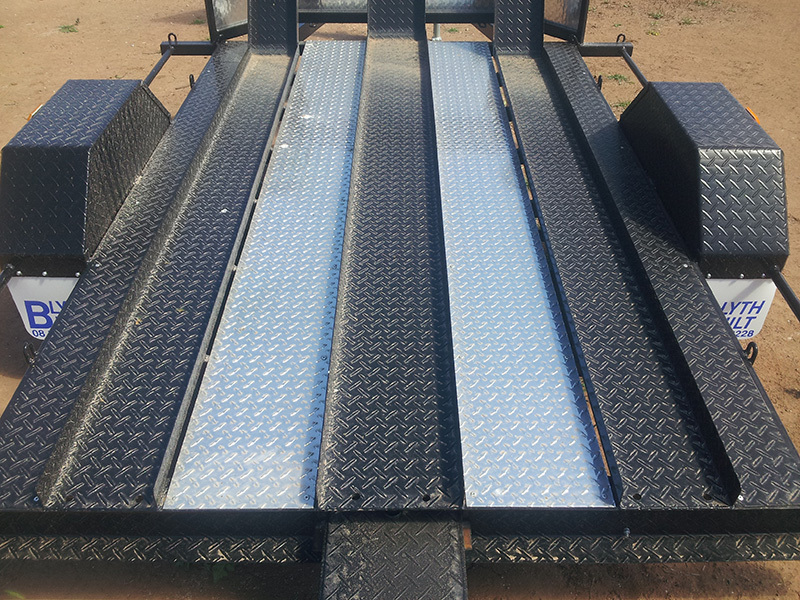 Our reputation really speaks for itself through our excellent track record. 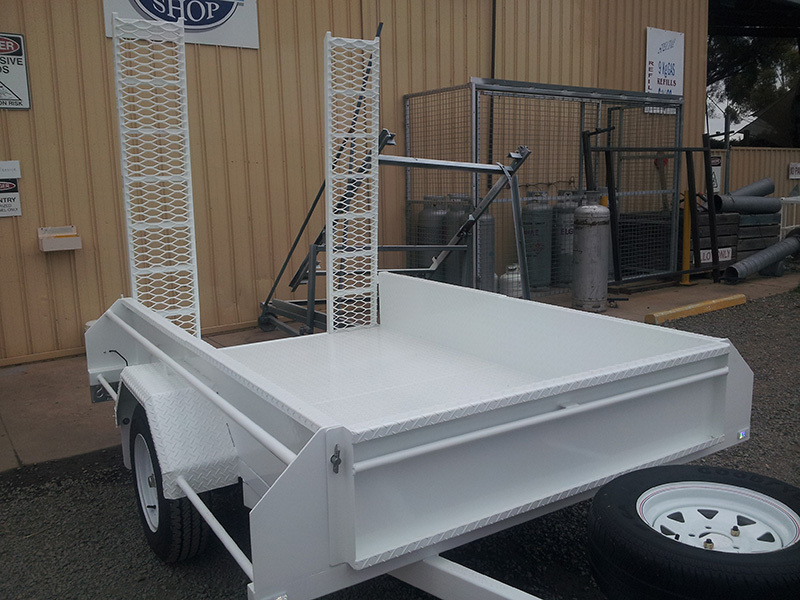 The quality of our trailers can’t be surpassed, so you know you can’t go wrong with our products. 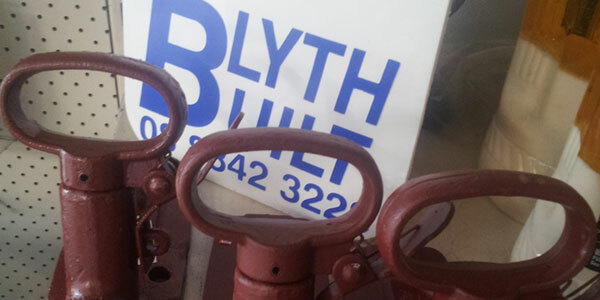 Contact us today and chat to our friendly staff today at Blyth Built.